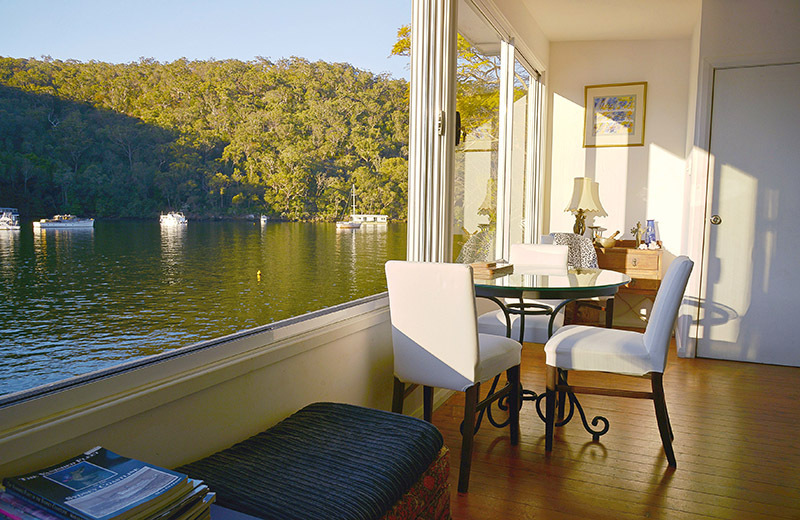 What a fabulous little hideaway. 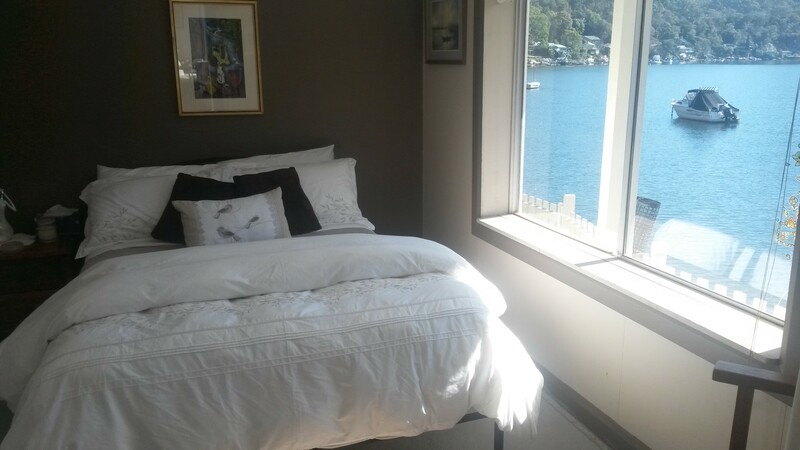 If you couldn’t relax here, you couldn’t relax anywhere. 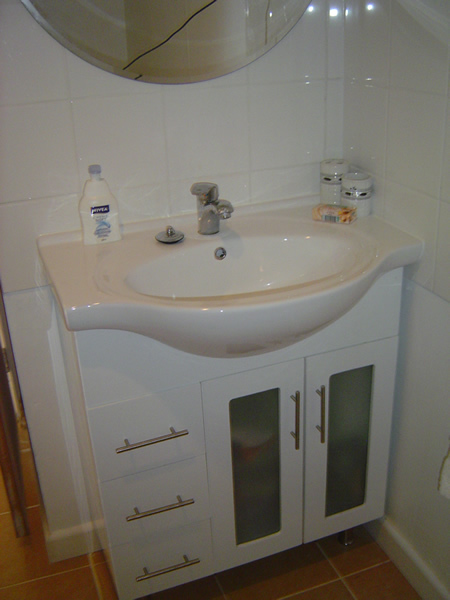 Thank you for your wonderful hopitality! 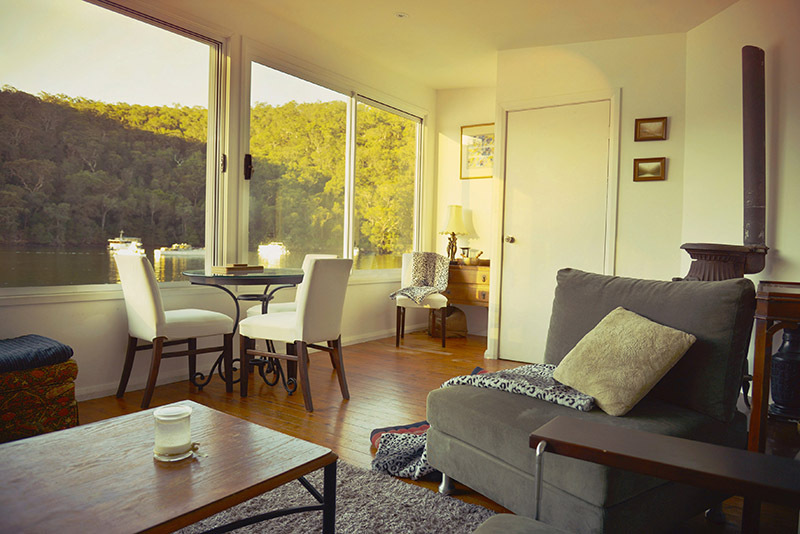 Browse through our photo gallery and click on an image for a larger view. 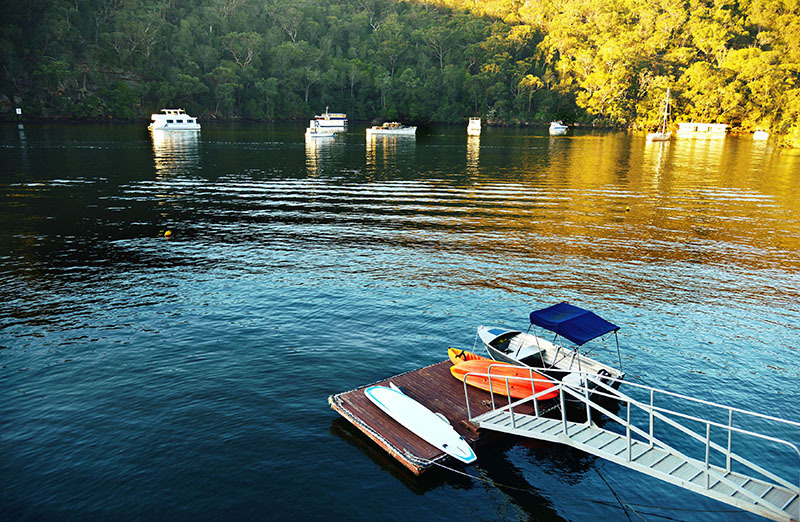 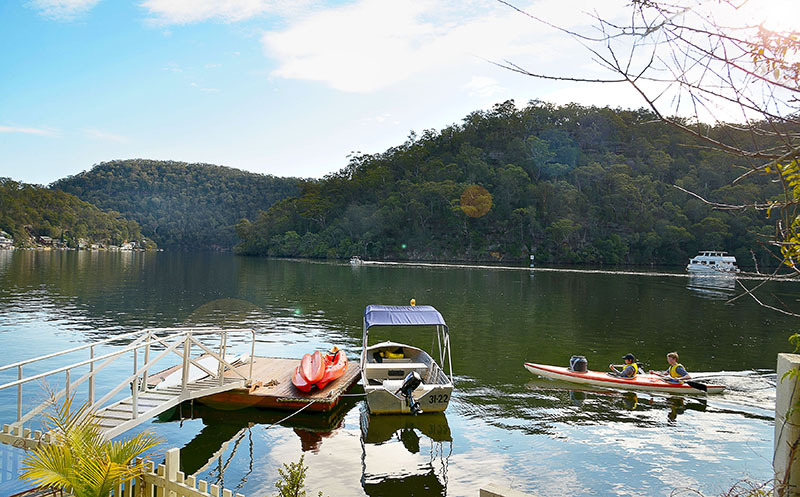 Berowra Waters, your ideal NSW holiday destination offers excellent bushwalking, fantastic Hawkesbury River fishing, absolute waterfront dining, a range of attractions, watersports and things to do. 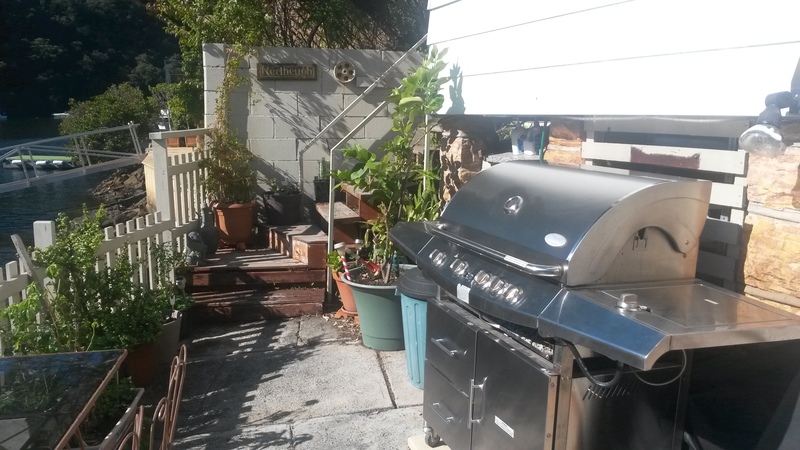 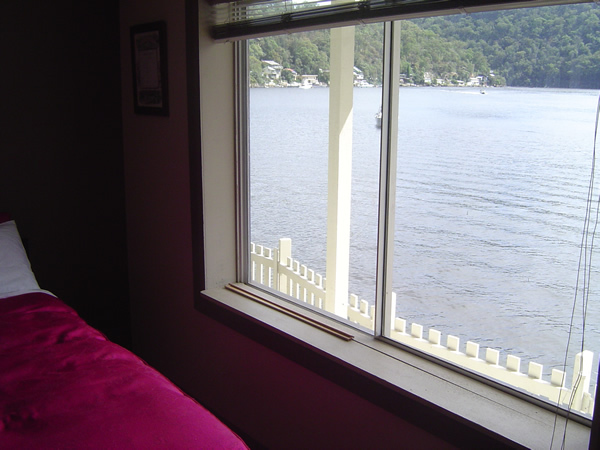 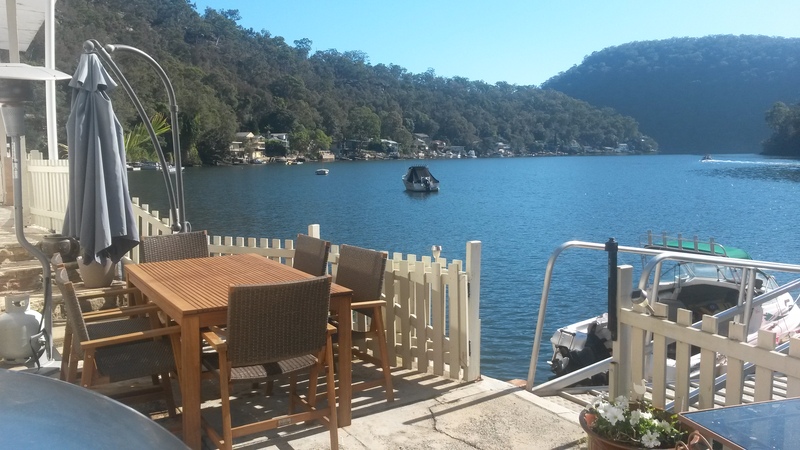 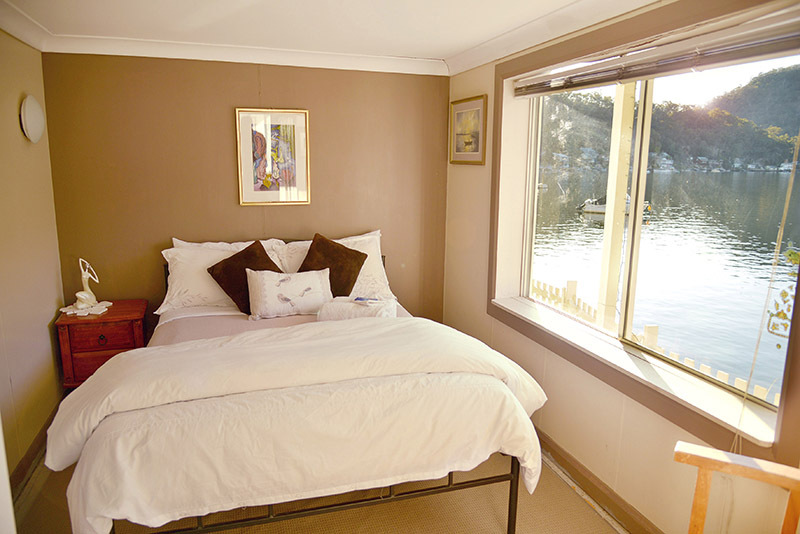 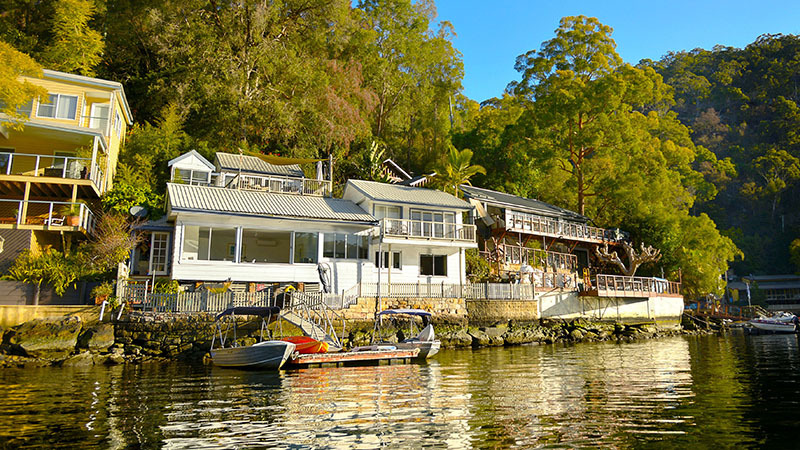 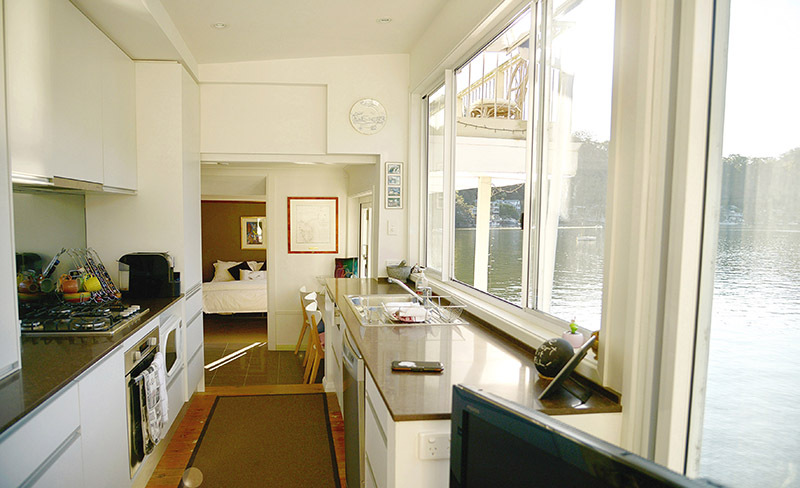 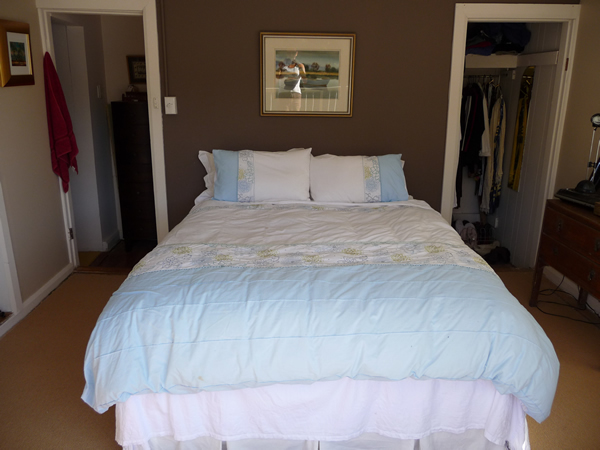 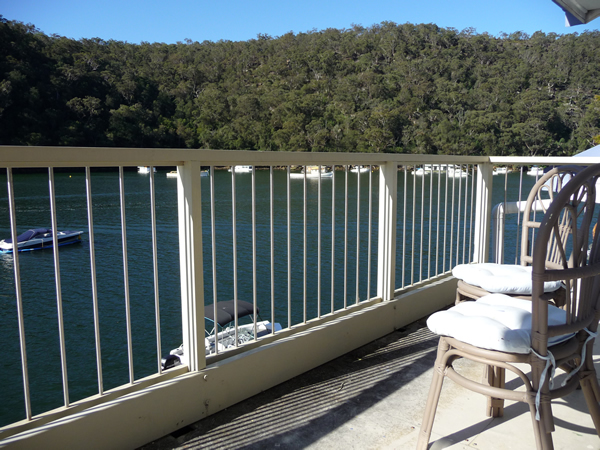 The best value Berowra Waters accommodation with the best accommodation deals & packages, everyone can afford weekend escapes, group vacations or romantic weekend getaways at Berowra Waters Lodge. 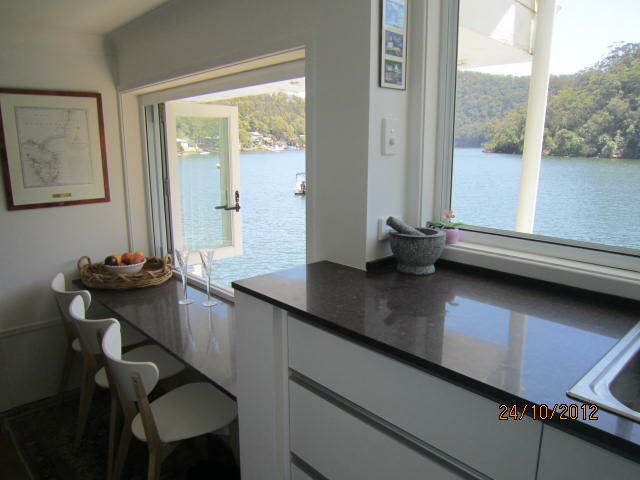 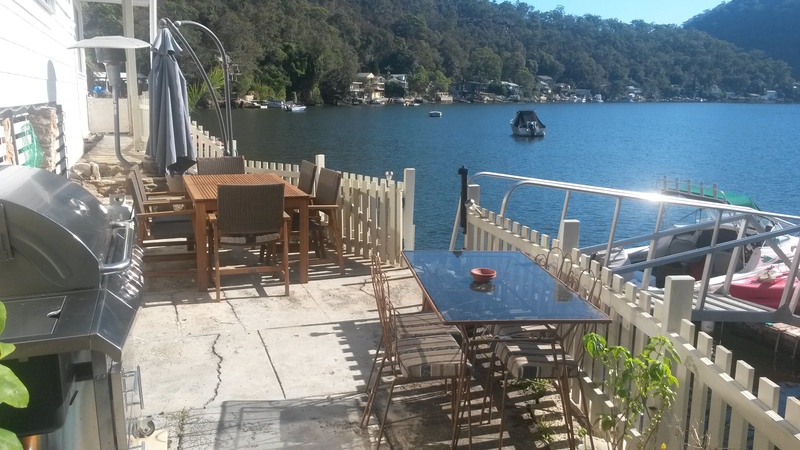 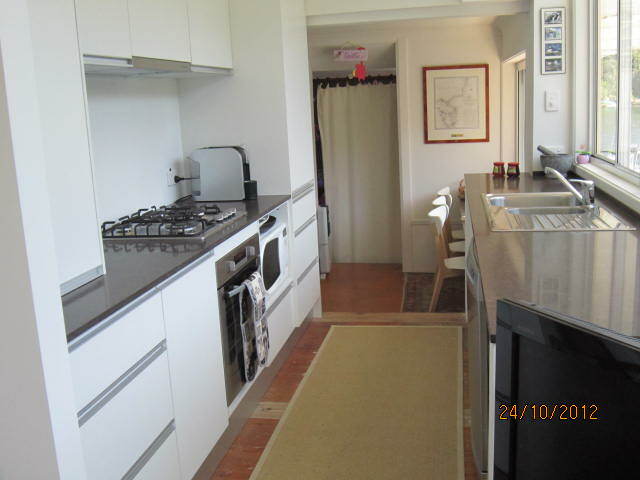 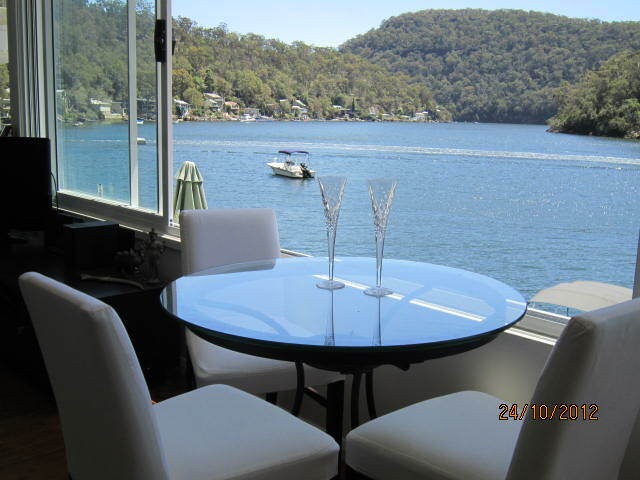 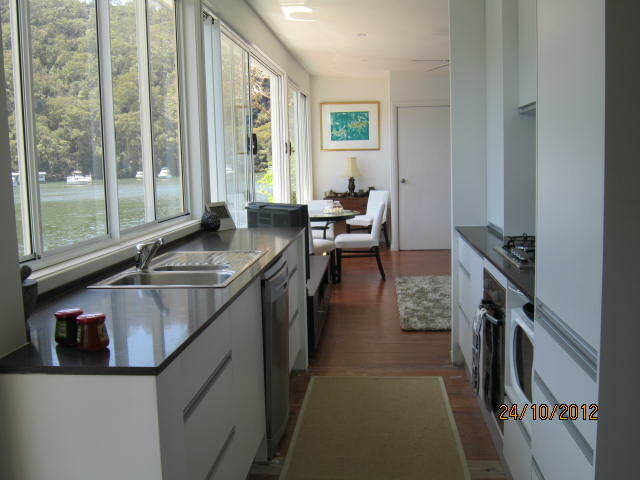 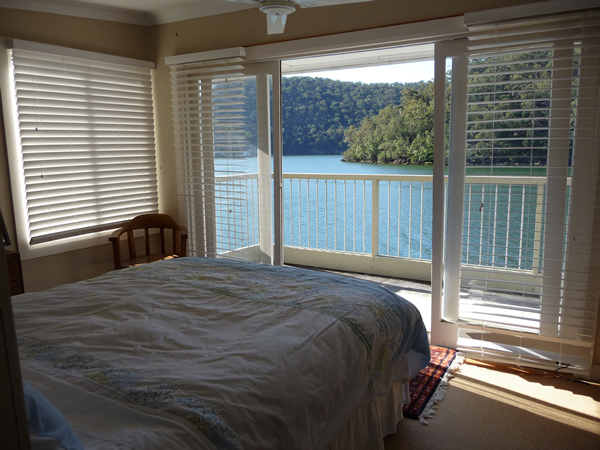 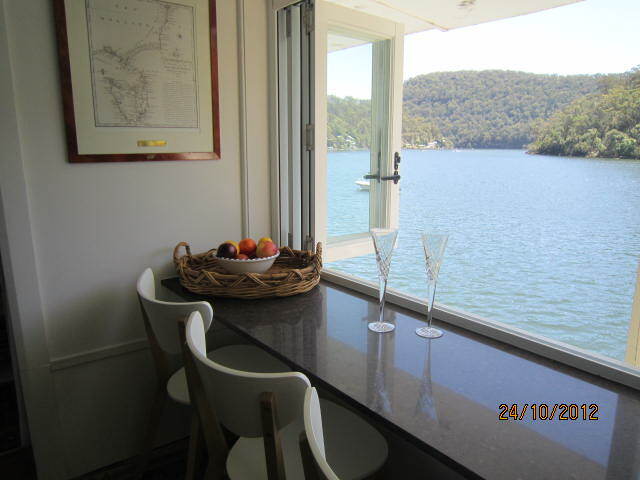 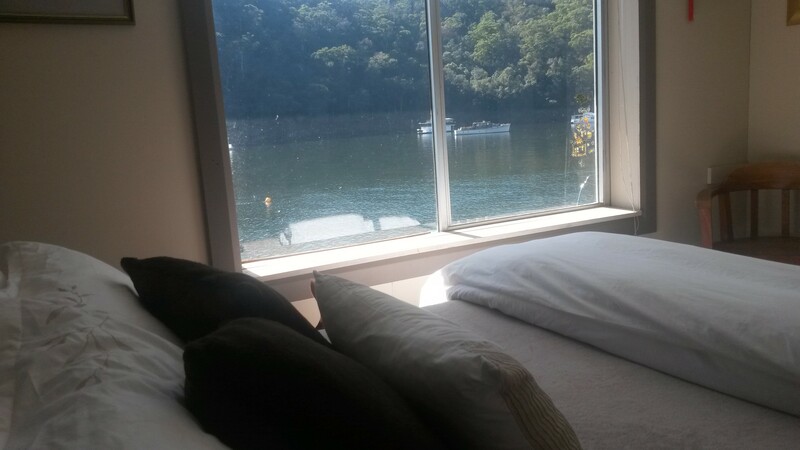 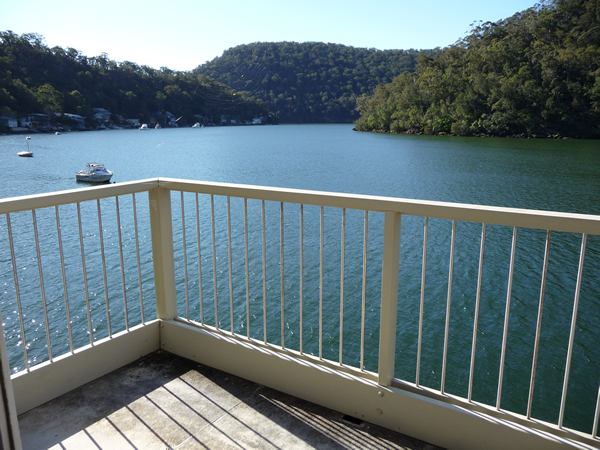 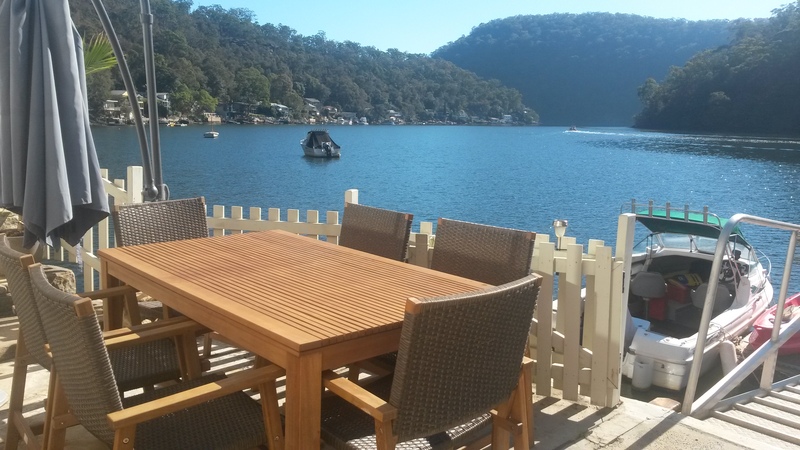 Berowra Waters Lodge: Lot 12a Dusthole Point Berowra Waters NSW 2082 Australia.